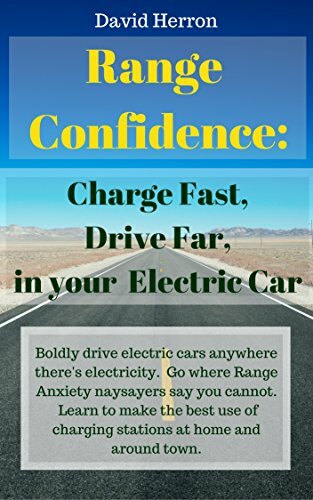 I’m working on a book meant to teach “Range Confidence” as a way to avoid letting Range Anxiety keep us from driving electric cars. 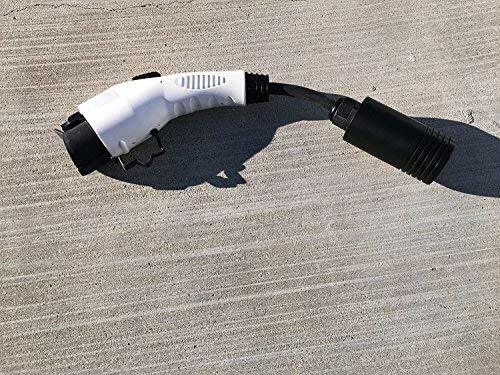 The key knowing the capabilities of your car, the local charging network, the ins-and-outs of selecting between Level 2 and Fast charging, and having a car with fast charging. The other day while working on some ideas, I plotted out several possible medium range trips that are somewhat doable with today’s 80 mile range electric cars. One, Kansas City to Omaha, is shown above. However, this trip and others also tells us some important things about the affordable 200+ mile range EV’s that’ll start being sold later this year. 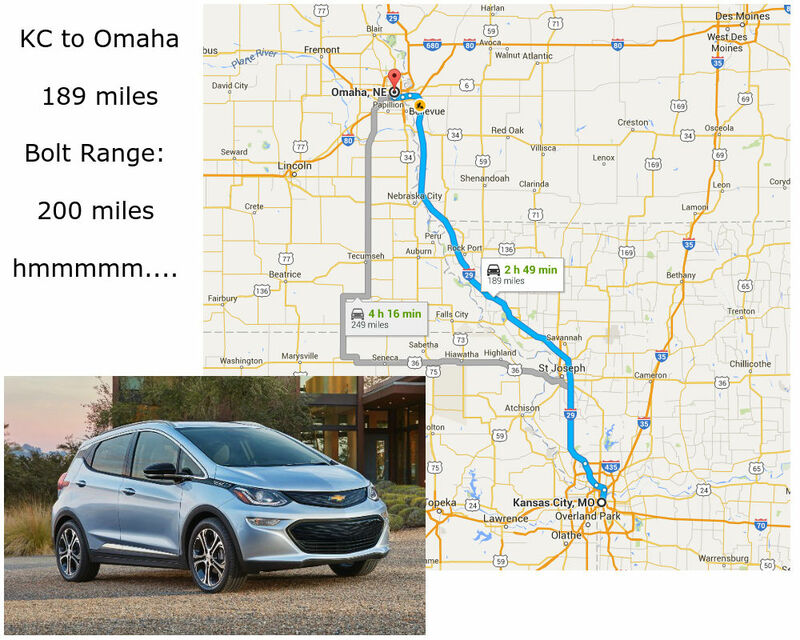 Where this trip (KC to Omaha) is a “stretch” for an 80 mile EV, it’ll be a breeze with a 200+ mile range BEV. This proves a contention I’ve made before – that these 200+ mile range BEV’s will change the electric car landscape, but only if there is a matching fast charging deployment. The distance is 189 miles taking the direct route on I-29. Clearly an 80 mile range EV would need some help because otherwise it would run out of power a few miles past St. Joseph. Thanks to the fast charging deployment, that’s a project between ChargePoint and Kansas City Power and Light, there is a CCS/CHAdeMO station in St. Joseph. The distance from KC to St. Joseph is 55 miles. That means covering the remaining 130+ miles somehow. Looking in PlugShare I see a Level 2 station in Nebraska City, but that’s a 90 mile distance, and requires crossing the Missouri River. Somehow you’d have to have get an extremely full charge in St. Joseph, thereby topping up the pack after the fast charger stops at 83% SoC. And then you’d have to take it slow and easy hoping you can make it to Nebraska City. If you make it to Nebraska City, there are several Level 2 stations and then its only 35 miles to Omaha where there are several more Level 2 stations. That gap between St. Joseph and Nebraska City would more-or-less prevent most of the current range of affordable BEV’s from making the trip. The Kia Soul EV and the 2016 Nissan Leaf might make it thanks to their larger pack. But — the 200+ mile range BEV’s would make this trip with ease. I would recommend they stop in St. Joseph to grab some charge just in case, but the 189 mile distance is within the easy grasp of a 200 mile BEV owner. This means a whole new realm of possibility opens up in front of us as the affordable 200+ mile range BEV becomes an actuality. Staying with Kansas City as the example, I see Des Moines Iowa is under 200 miles, St. Louis is about 250 miles (and there are charging stations in Columbia), Wichata KS is 190 miles, Salina KS is 180 miles, and so on. It means a number of cities around Kansas City are reachable with a 200 mile range BEV, most of whom have some kind of charging infrastructure to enable the trip home. Once you’ve traveled from Kansas City to St. Louis, then Chicago is within easy reach. That is a 300 mile drive, and there is fast charging in Normal IL at the mid-point, and several places with Level 2 stations in-between. St. Louis to Indianapolis is 240 miles, or a bit beyond the 200 mile BEV capabilities, but there are several Level 2 stations along the way. Then Indianapolis to Columbus OH is 170 miles, with several Level 2 stations along the way. And Columbus to Pittsburgh PA is 180 miles, with several Level 2 stations, and a fast charging station on the Pittsburgh outskirts. The trip from Detroit to Washington DC is 520 miles. I mapped out the trip assuming an 80 mile BEV, and determined it’s almost feasible to do solely on fast charging. Between Pittsburgh and Hagerstown MD, however, is too far a distance to cover solely on fast charging. There is enough Level 2 charging to make it between those cities, but you have to rely on RV parks and carry a portable EVSE to use at a NEMA 14-50 outlet. But — with a 200 mile BEV, and the existing fast charging network, Detroit to Washington DC is very feasible. What’s required for long distance BEV travel? This is cool, isn’t it? Shortly enough our vista opens up and 200+ mile range BEV’s means long distance electric travel is possible. If we still need proof, just look at the Tesla Model S owners who are right now taking cross country trips using the Supercharger network. 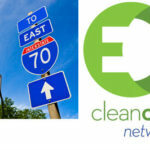 The above trips demonstrate it’s feasible for a 200+ mile range BEV to drive from Kansas City to Washington DC, and from there to anyplace on the East Coast, using the existing fast charging network. But I skipped over some details so let’s double down on those. First – let’s make an assumption – the 60 kWh pack in the 2017 Chevy Bolt will give a 208 mile EPA range. 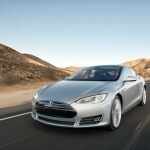 This is what the 60 kWh Tesla Model S achieved, and the Bolt should be similar right? To safely make an electric trip you must reserve some charge for the conditions that will require more energy. Hence, keeping a 20% reserve means the effective range is 160 miles. Suddenly those trips I suggested are possible start to look a little dicey. If we change the reserve requirement to 20 miles (not 20%) the 180 mile range makes these trips look less dicey. An even bigger battery pack – 90 kWh anyone? But isn’t this a slippery slope? Basically, what lets our gasoline powered brethren take long trips is ubiquitous fast charging a.k.a. gasoline stations. 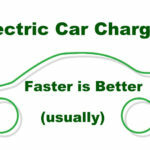 To do it on electric power means enough electric fast charging. It’s that simple. Chevy Bolt, EV Charging, Fast Charging. Bookmark. I agree that more rapid charging is required to make the Bolt EV as useful as as Tesla vehicle for long trips. The disconcerting news is that GM have (so far) decided not to contribute to growing that network of rapid chargers leaving it to Nissan/BMW to do so. 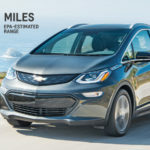 It seems odd to me that GM would invest billions into a new EV then skimp on a few million to share in growing the charging network to ensure the cars success; especially given the fact the Tesla SC network is growing quickly and the Bolt will compete against the model 3 when it is available. “ubiquitous fast charging a.k.a. gasoline stations”: yes. That. Literally. Gas stations are already located where you’d want them for urban charging and highway charging (suburbians will change at home). Gas stations already have 240V going to them. Gas stations all have at least a few parking spots. 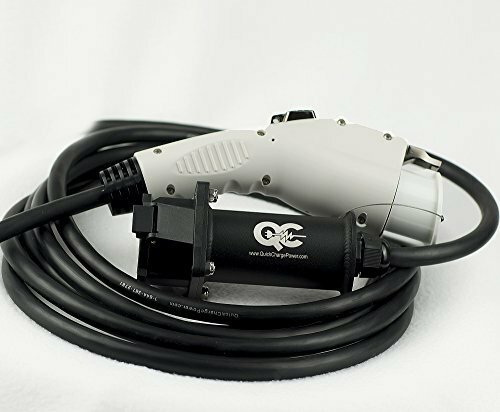 So here’s your law: mandate that by the year 20__, for every four gas pumps, gas stations have to install at least one fast charger of at least 50KW. 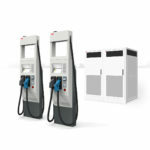 The gas stations can operate the chargers themselves, or can lease. The cost of charging should be regulated by some Public Utilities Commission. Nice story, Mr. Herron. I went to Vegas to see the Bolt, and it was quite impressive. Fully tooled and nicely finished. 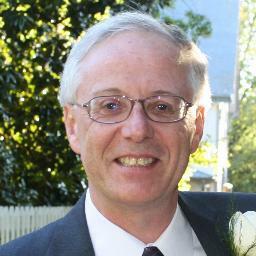 Bolt is important on many levels: It will do much to change the perception of BEVs. But, let’s all hope that the Bolt hits its marks, because it is a game-changer…although Bolt still needs long-range fast-charging facilities like the Tesla Superchargers. I am convinced that we need ubiquitous DC Fast Charging stations like we have gas stations in order to have mass adoption of EVs.